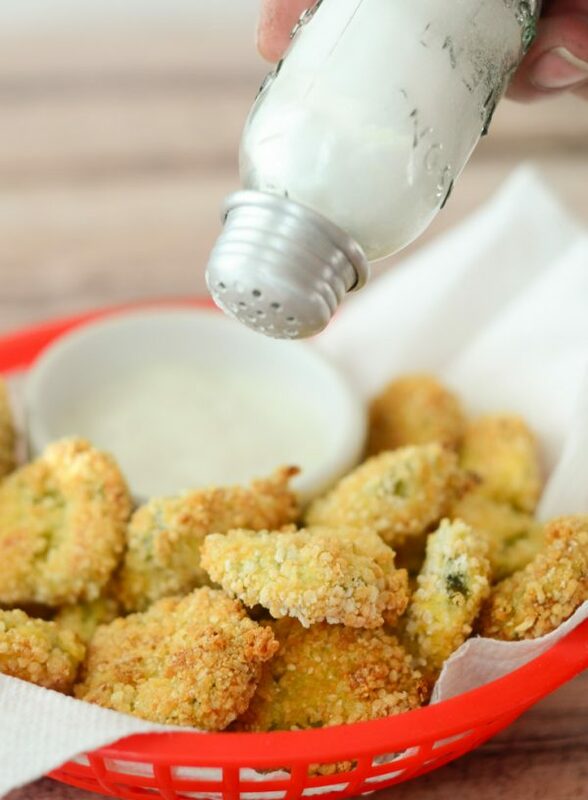 Make your favorite Fried Pickles even better with these Air Fryer Fried Pickles, they can also be made gluten-free too! 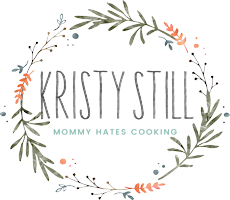 My Air Fryer obsession just keeps growing. It’s so strong now that my Air Fryer has gained countertop real estate. Now, that is a big deal around here because I only let the appliances that I truly use regularly up there. It’s sitting right next to the other appliance that I can’t live without, the coffee pot. 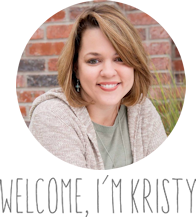 I won’t knock the slow cooker or the Instant Pot entirely, but the Air Fryer is my go-to for everything. It’s my saving grace when I’m in a pinch, you can literally cook nearly everything in it…even toast! I also love that I don’t have to heat up my oven and get so many pans out to cook dinner, simply toss the food in the Air Fryer and cook it and serve it. 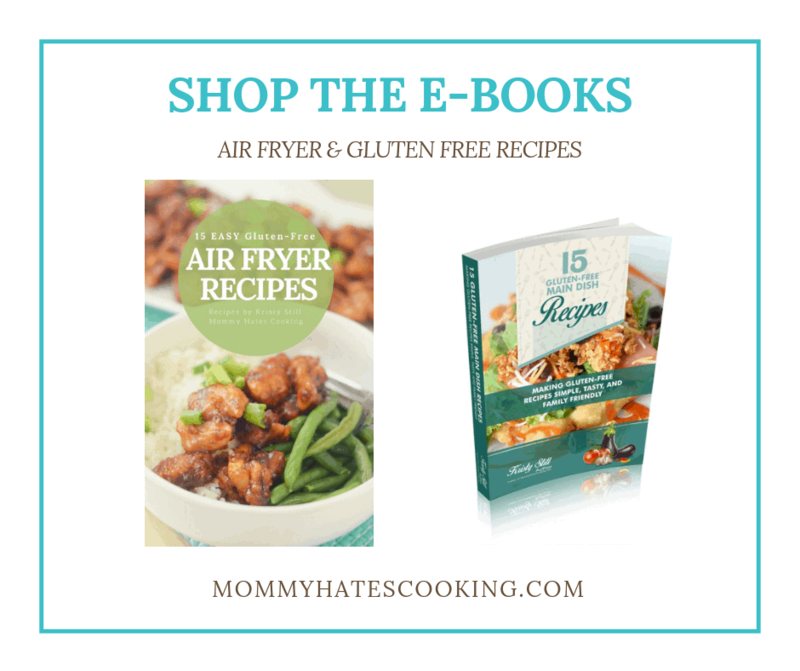 Try this Air Fryer Chicken Teriyaki Bowl too. 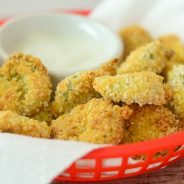 How do you make Air Fryer Pickles? 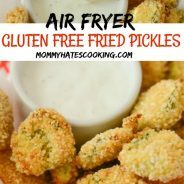 This past week, I decided to try some Gluten-Free Air Fryer Fried Pickles and they were delicious! 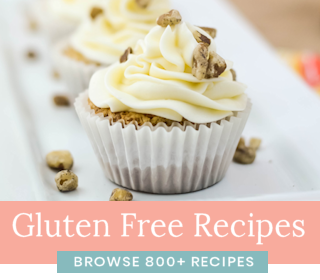 Of course, you can make these with regular bread crumbs if gluten-free isn’t a need for you. 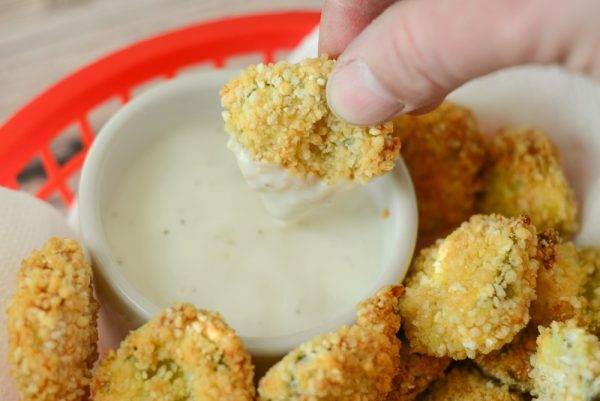 We decided to serve ours with ranch dressing, that’s just a must in Oklahoma. Then, we ate up! 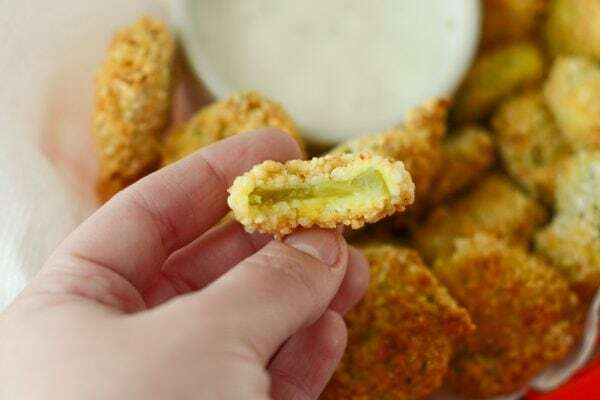 Basically you can use any of your favorite varieties of pickles to make these. 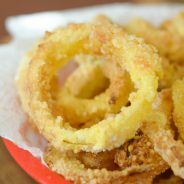 Plus, you can use this same method to make Onion Rings in the Air Fryer too or Air Fryer Squash, basically anything can be made with this method of breading them. 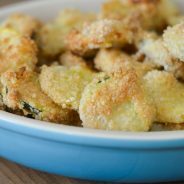 I made these Air Fryer Fried Pickles by adapting my recipe for Baked Squash Chips. 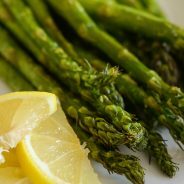 What types of recipes have you tried in the Air Fryer? 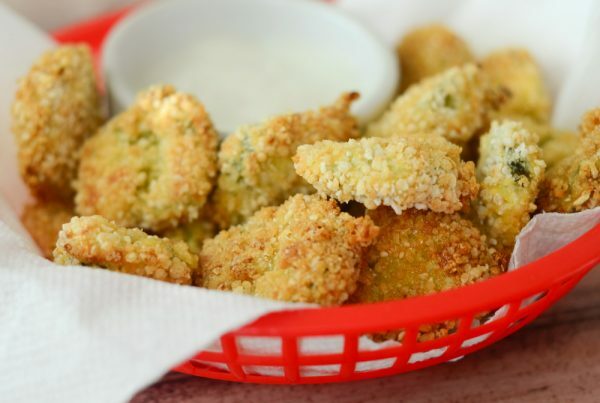 Enjoy this fried pickle recipe for the air fryer. 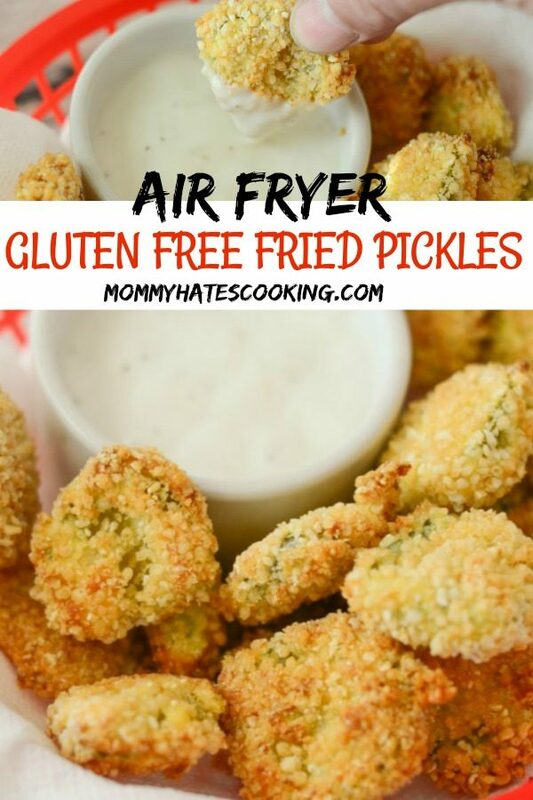 Air Fryer Fried Pickles are a great option to make with your Air Fryer, plus can be done gluten free too. Place the pickles in a shallow bowl or dish and pour the buttermilk over them. Let them sit and soak for 1-2 hours. 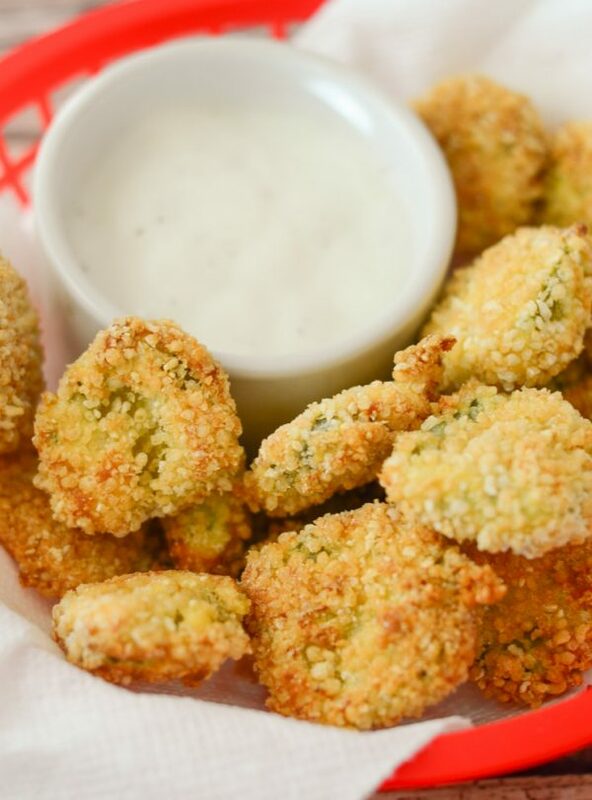 Dip the pickles in the flour, dust off any excess. These look delicious! So glad you share with us at Merry Monday. Scheduled to my FB for this Sunday afternoon. Thank you, I appreciate the share! Thanks so much for stopping by! I think I need to get an air fryer! These pickles look delicious. Thanks for linking up with us at the #HomeMattersParty this week. Love this! These look delicious. 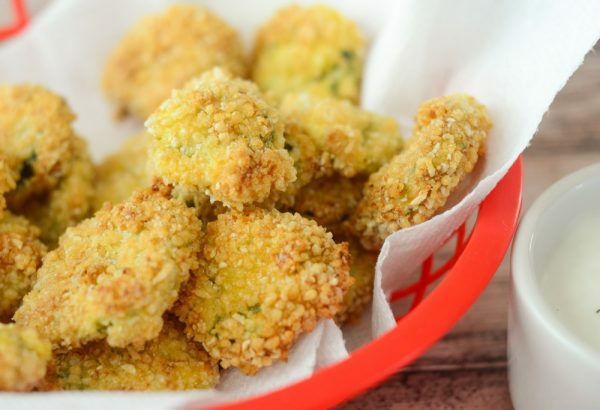 I’ve been wanting to make my own fried pickles at home for ages. Cannot wait to try these! Thanks for stopping by, I hope you enjoy them! Can you use regular milk instead of buttermilk? Or any other substitute? Yes you can and add just a little bit of white vinegar will give it the same taste.